Sometimes we need a little rebellion or even just a wake-up call. Progressive metal/rock band Source can help with that. 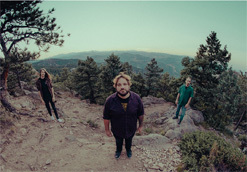 Formed in Boulder, CO in 2013, Source’s music is an expression of perception and emotion, human adventures, and “the beauty of all that is.” The trio consists of Ben Gleason, Justin Mirarck, and Riley Selleck, and they’re signed to Pavement Music. Their top influences include Tool, Mastodon, and A Perfect Circle. The intellect of Source’s music is inspired by the examinations of philosophy, yoga, and other restorative mind practices. Their song “Benjamin” mocks the setting the video takes place in, a mundane, conventional school classroom. Wearing formal attire surrounded by equations on the board, the band tells the truth of how forced societal pressures curb imagination and creativity. Hidden amongst the equations is the text “You Must Know to Survive,” representing the flawed idea that arranged pathways are the only options that will allow us to succeed. How can one stand out when he is forced to fit in? The “Benjamin” video switches from live-action to a cartoon, an animated young boy is metaphorically boxed in by his parents; his clothes, appearance, and actions are under strict rule. All this weight makes the boy feel hidden and disconnected from his true identity. The impassioned guitar break shows the resentment towards the things that tied him down and allows for a release of emotion. The boy finally allows his creative galaxy to flow and floats amongst his own messy, colorful thoughts that make up his world. We are excited to be working with Source and look forward to their upcoming tour. Please let us know what we can do to get “Benjamin” included in your regular programming and if you’d like us to send some merch for on-air contests and giveaways. 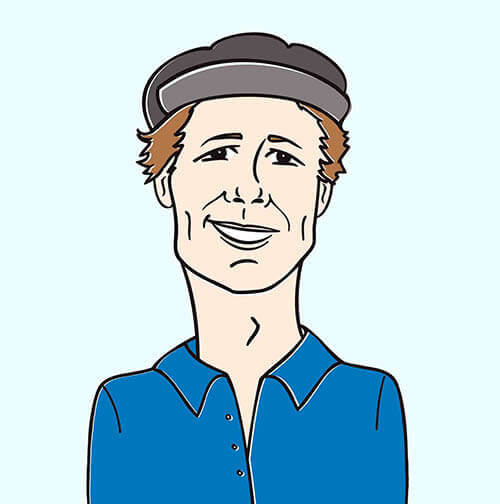 Contact Andy Gesner and the HIP Video Promo team at (732)-613-1779 or email us at info@HIPVideoPromo.com. Visit www.listentosource.com for more info. For info about other Source videos, click HERE.